Specialising In STRIP OUTS & CLEAR OUTS. We Do The Heavy Lifting So You’ll Never Have To! 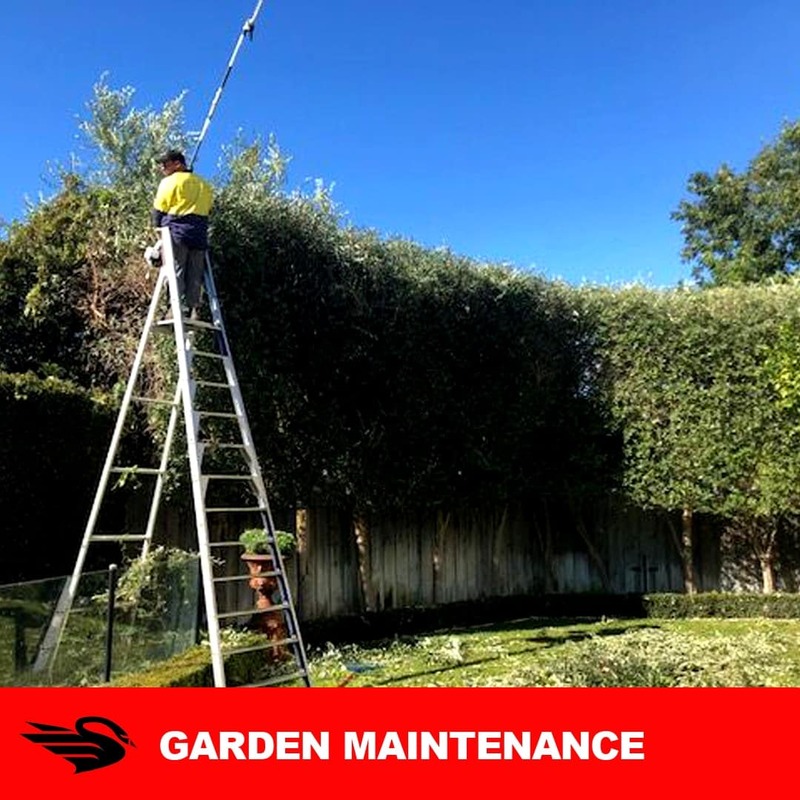 Is your yard or garden ‘ridiculously’ overgrown and needs to be restored back to its former glory? Do you have piles and piles of rubbish and junk stacked up in every corner making your property a ‘painful’ eye sore ? Did your last tenant trash your property to a point where you can’t sell or rent it even if you ‘rock-bottomed’ the price? Looking for a quality strip out service that will safely remove your floor tiles and interiors without ‘destroying’ anything else? 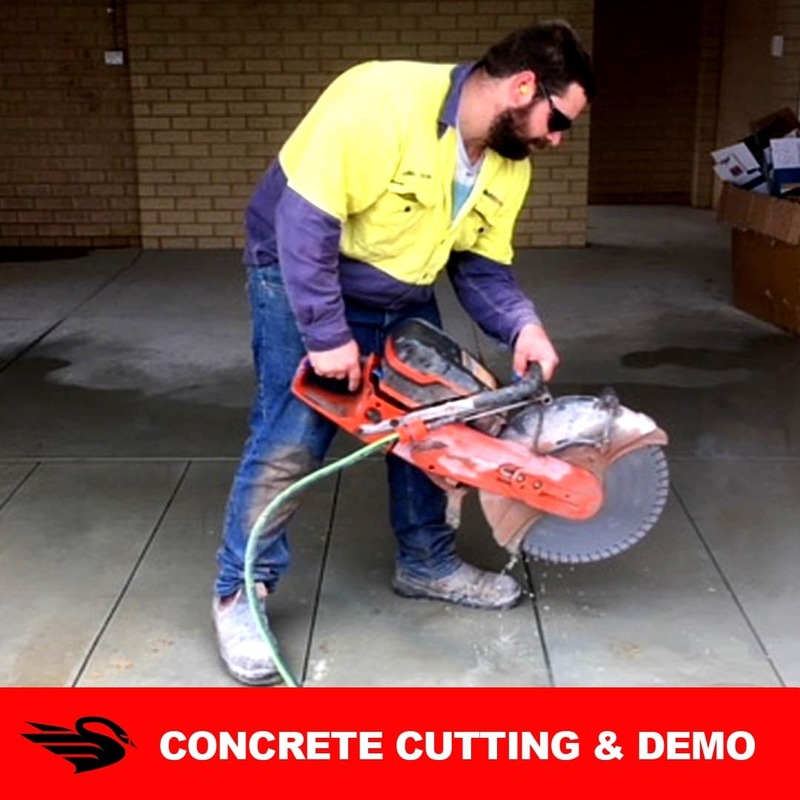 Want to engage a concrete cutting and demolition service that’s professional, safe and reliable without ‘breaking’ your bank? If you’ve answered ‘YES’ to any of the above questions then YOU NEED TO CALL WA SITE CLEAN IMMEDIATELY. We’ll get it striped out and cleared out for you completely and efficiently without you lifting a finger or breaking a sweat! 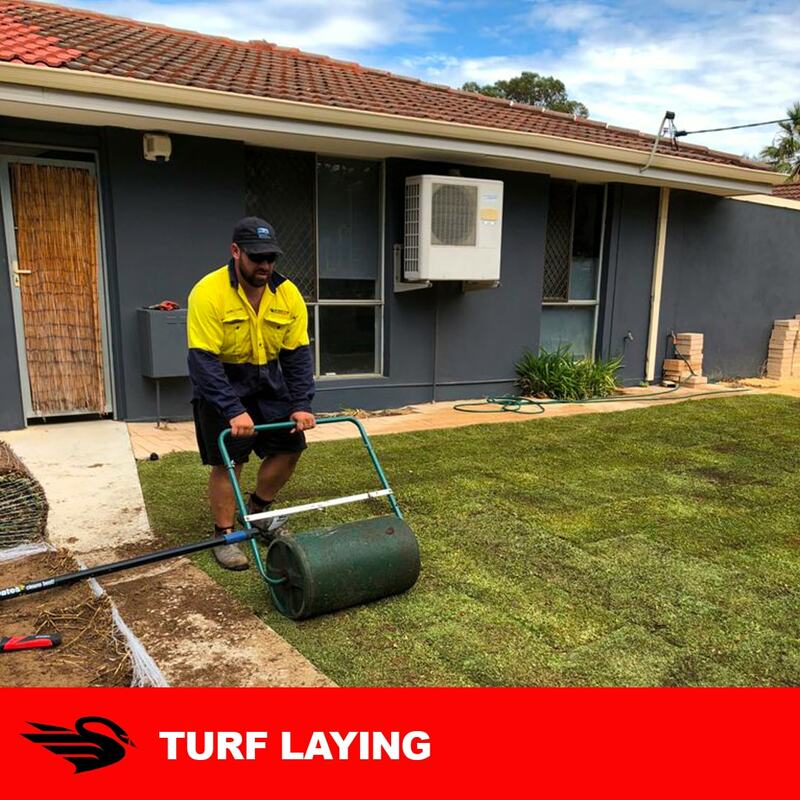 Australians take immense pride in their yards but a neglected one is an eye sore. We’ll restore it back to glory. 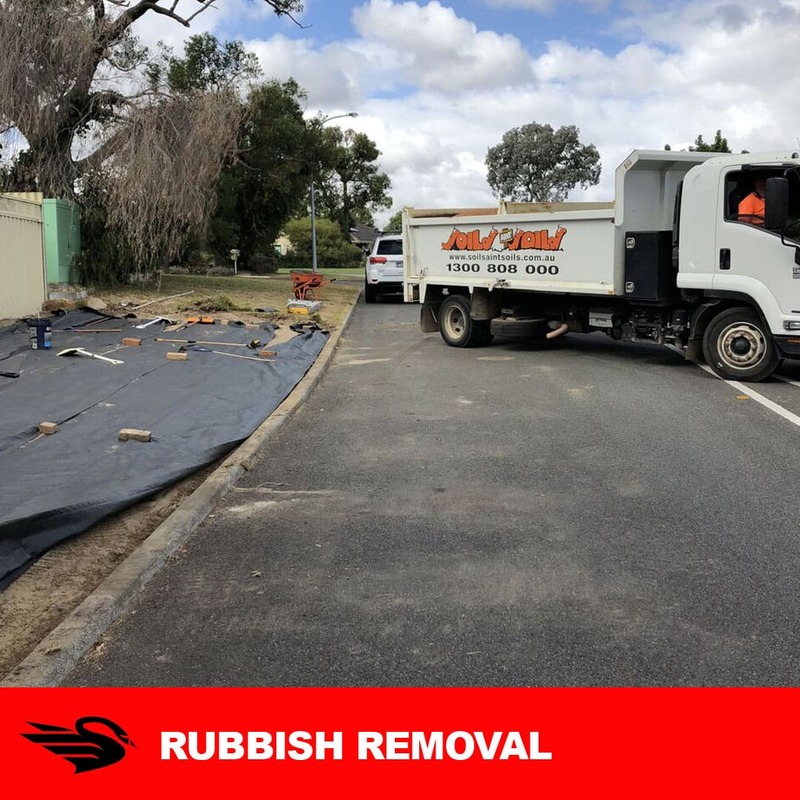 Need rubbish or junk removed from your premises? Whether it’s a fridge or tree branches, we’ve got you covered. Looking to get a brand new floor? We’ll strip out the old and get it ready for the new. Doing a kitchen, laundry or bathroom makeover? 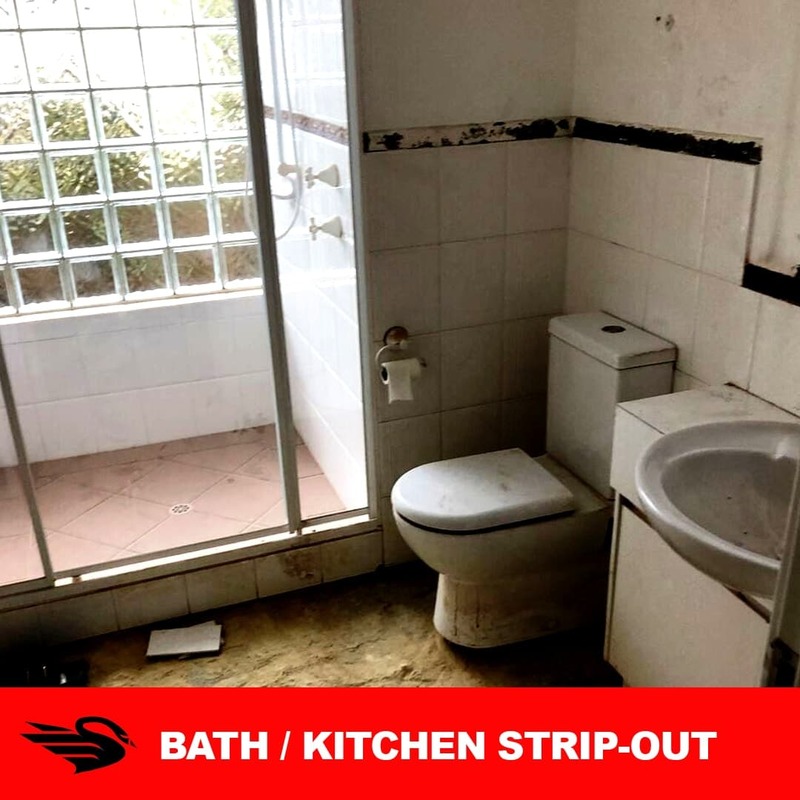 We have the tools and expertise to do a complete strip out. 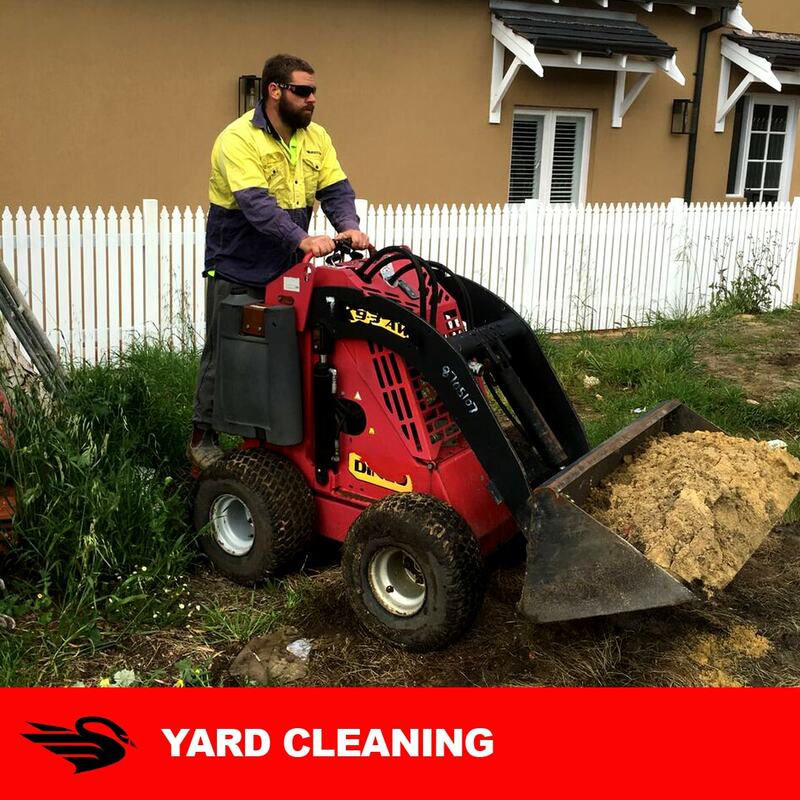 We have the machinery and tools needed for cutting concrete floors, pipes, walls, bricks and blocks. Proficient labour for hire to the various industry verticals at an affordable cost structure. Fantastic work done on my front yard, I’m so happy with the finished job, Thank you so much.